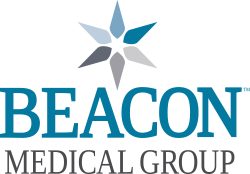 Beacon Medical Group Behavioral Health South Bend is an outpatient behavioral health practice committed to compassionate mental health care for you and your family. Life sometimes throws pretty tough curves. We help individuals and entire families adapt to these mental and emotional challenges. Our staff, including board certified psychiatrists, licensed clinical social workers, psychologists, and registered nurses, are dedicated to helping individuals through the rough spots with a treatment plan that guides them in their journey toward better health. 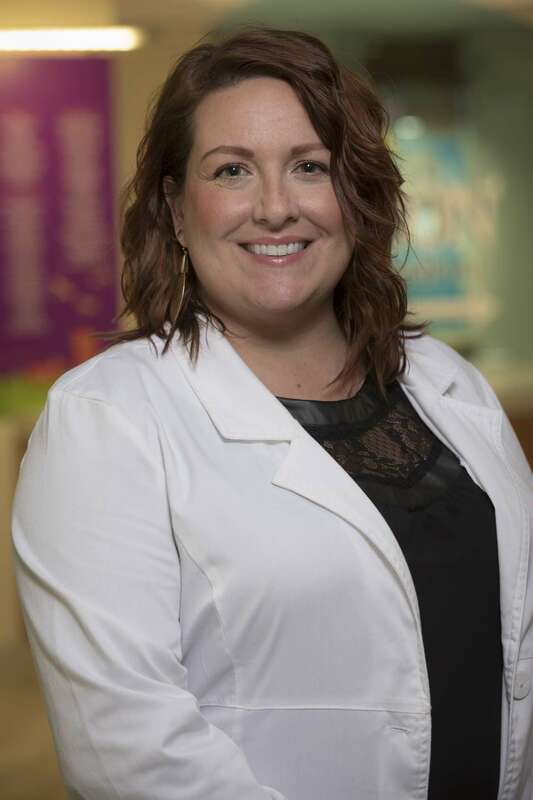 Our dedicated caregivers provide psychiatry services for children, adolescents, adults and families, as well as psychiatric evaluations, medication management. Ketamine therapy, and electroconvulsive therapy (ECT), and transcranial magnetic stimulation (TMS), are groundbreaking services that can change the lives of patients dealing with behavioral health issues. Physicians who wish to refer a patient to our practice for a consultation, Ketamine, ECT, or TMS evaluation may complete the appropriate form provided on this page and return it to our office via fax. Our pysicians offer adult, child and adolecent psychiatric inpatient and outpatient consultations. We are accepting new patients by referral only.